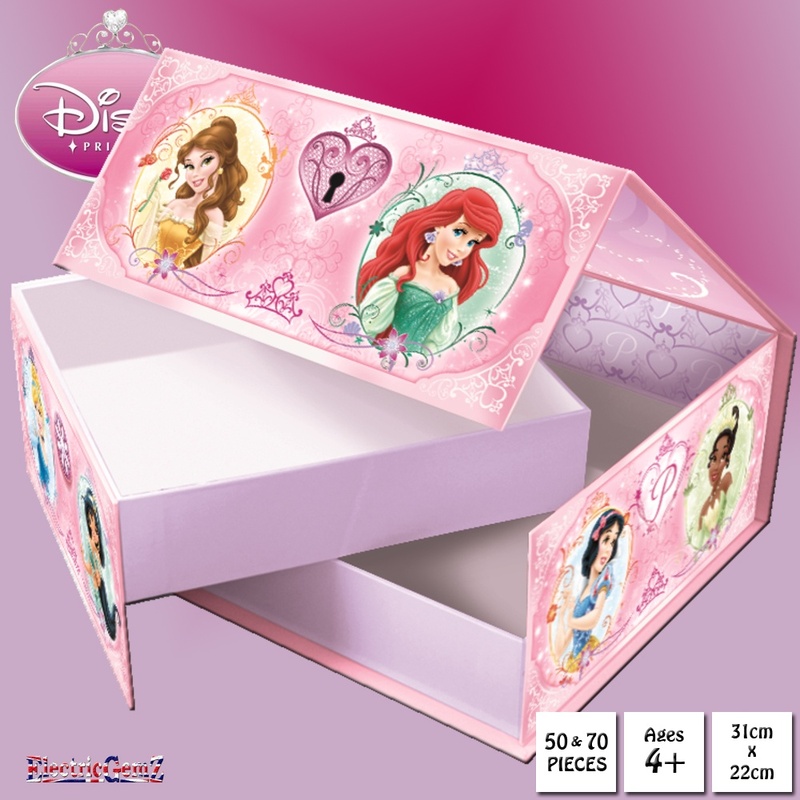 Two beautiful jigsaw puzzles in a beautifully decorated two-tier display box, featuring your favourite Disney Princesses! 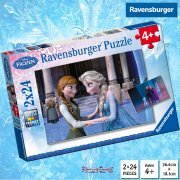 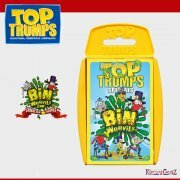 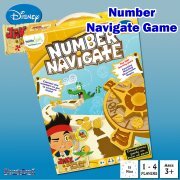 Suitable for ages 4+, these full-colour jigsaw puzzles both measure approx 31cm x 22cm each and have 50 and 70 pieces. 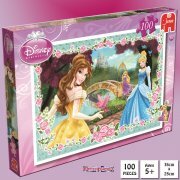 Two beautiful jigsaw puzzles in a beautifully decorated two-tier display box, featuring your favourite Disney Princesses! 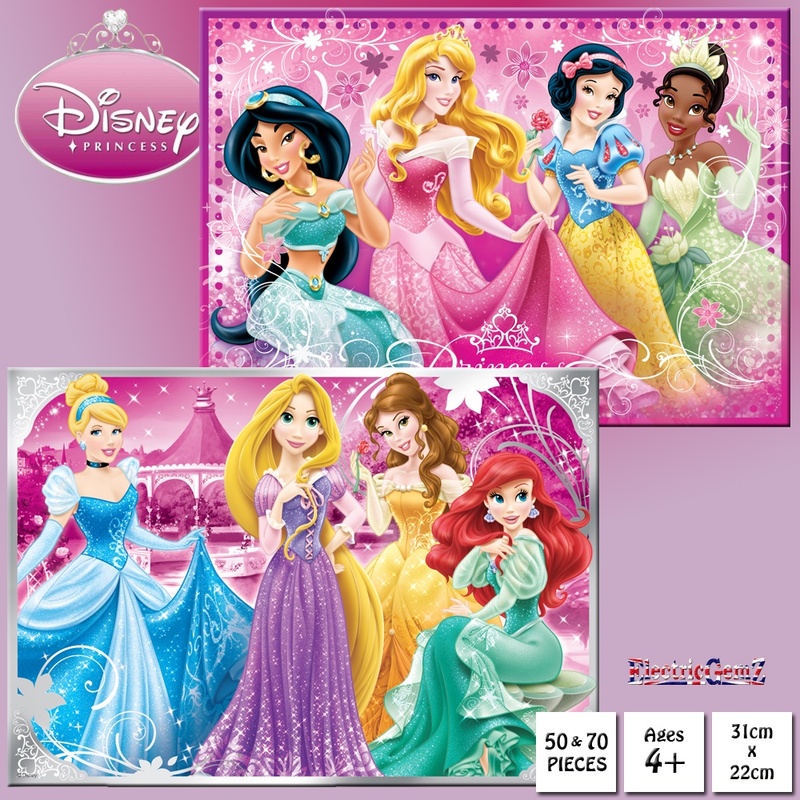 Suitable for ages 4+, these full-colour jigsaw puzzles both measure approx 31cm x 22cm each and have 50 and 70 pieces.